The City of Racine Housing Repair Program provides loans for repairs that address health and safety issues and energy-efficiency upgrades. 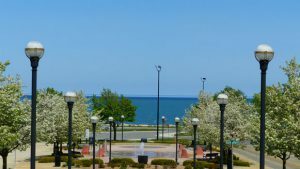 The program has been funded and managed by the City of Racine Department of City Development since 1981. Housing renovation financing requests are approved by the City of Racine Loan Board of Review. Funding comes from multiple sources depending on the loan type, including the City’s Housing Revolving Loan Fund and Community Development Block Grant (CDBG) funding. Most available funds originate from federal agencies. Federal and State funding regulations determine eligibility based on for financing depending on property type, household income, building condition, location within a flood zone, and other factors. Household income includes the income of the applicant, co-applicant(if applicable), and all people 18 years or older living in the home. Income must be verified before a loan can be approved. All financing is subject to program underwriting standards and at the discretion of the Loan Board of Review. The Fair Housing Act (FHA) and Equal Credit Opportunity Act (ECOA) protect consumers by prohibiting unfair and discriminatory practices. 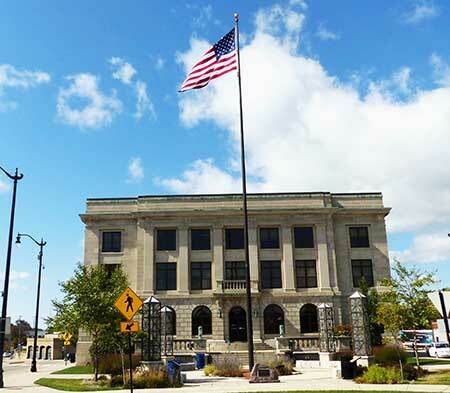 The City of Racine is committed to fair lending and is an equal housing lender. The City has over 11 loan programs for homeowners, landlords, and mixed use property owners. Neighborhood Services Division staff will guide applicants to the program that fits their needs and program guidelines. Housing staff includes a Housing Technician to assist with guiding work specifications, estimates, and quality. The Loan Board of Review meets monthly to review housing loan applications. City Development can coordinate with other repair programs like Weatherization, the Kenosha Racine Lead-Free Communities Partnership, and Southeast Wisconsin Solar Group Buy. All the neighbors stopped me outside to tell me how good my roof looks now. It was easy working with the city staff. They were always helpful.